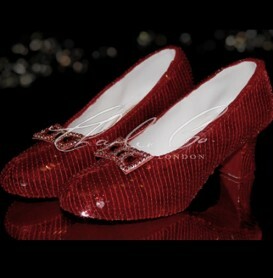 The Mary Jane design is and always will be a classic in the fashion world. 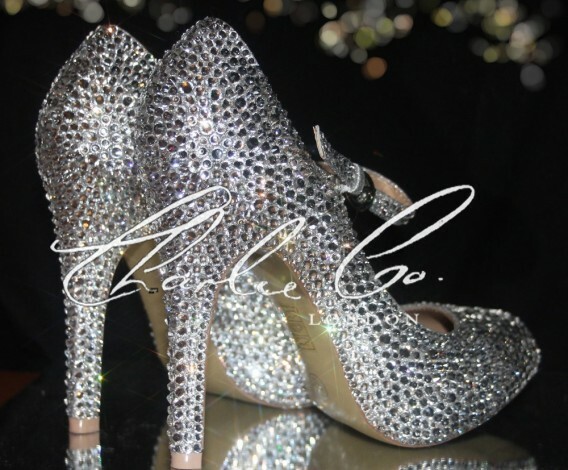 Every woman should own at least a pair. 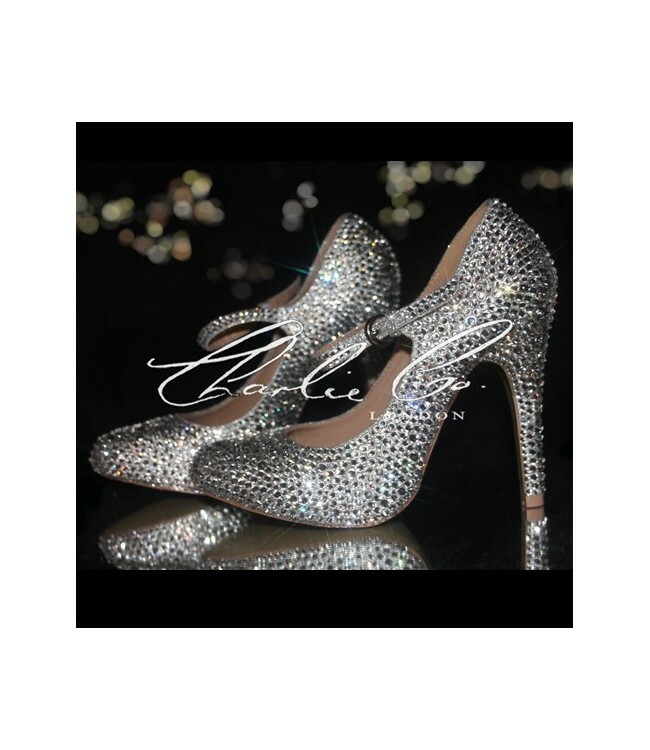 The difference between these and ordinary mary janes is that these are fully embellished with high-quality glass crystal detail. 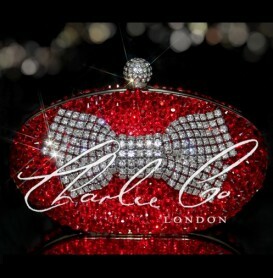 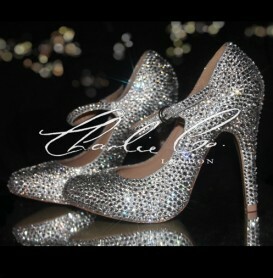 This glam detail will sparkle and shine when hit with light earning you a sophisticated appeal. 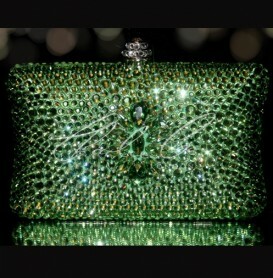 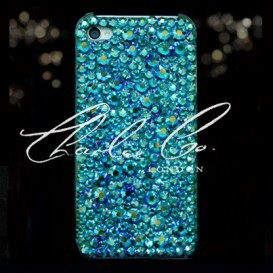 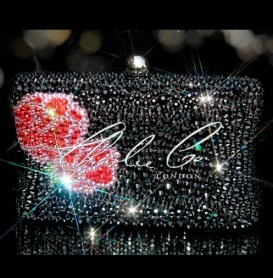 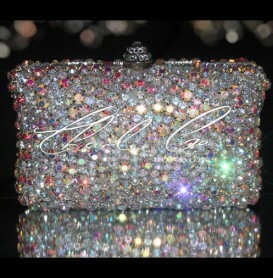 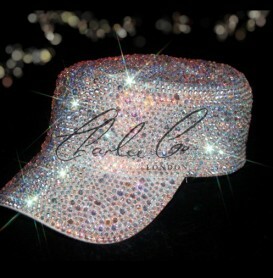 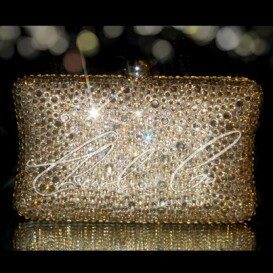 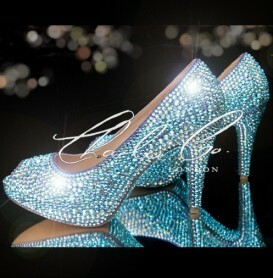 On it are more than 4000 crystals that are hand applied on every inch of the surface. 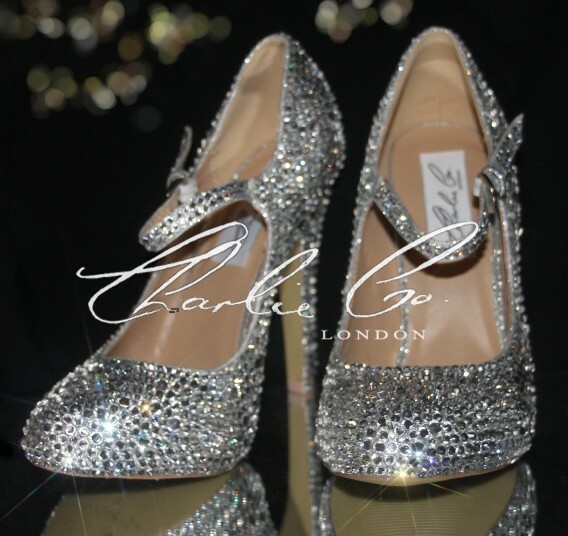 The rounded toe design will keep you comfortable and see to it that proper ventilation is enabled within the toes. 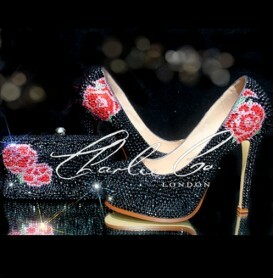 The insole of this piece of artwork is soft and cushiony hence a padded ground for your feet. 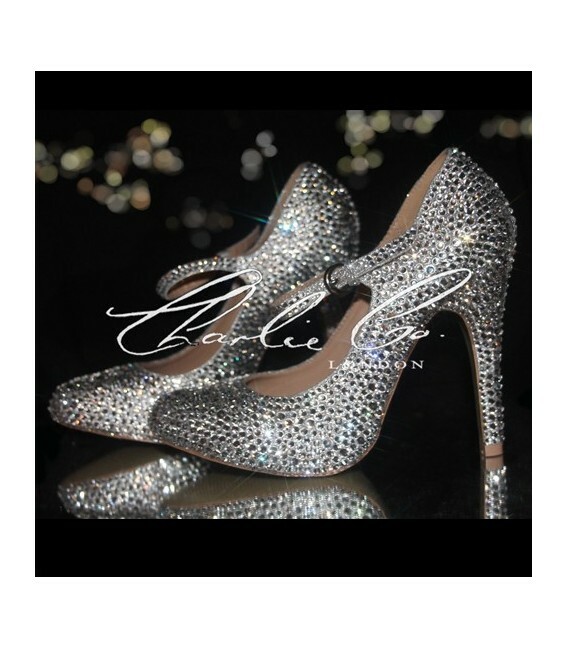 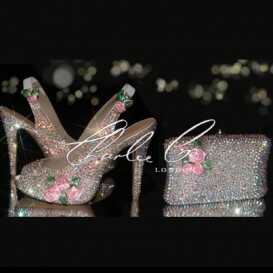 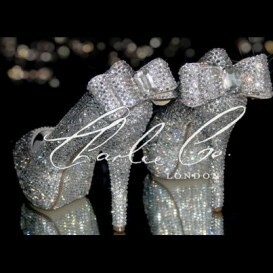 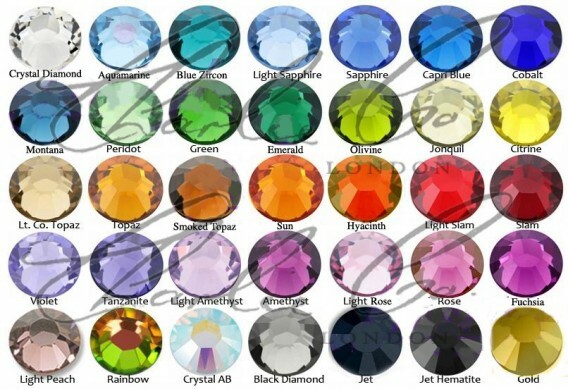 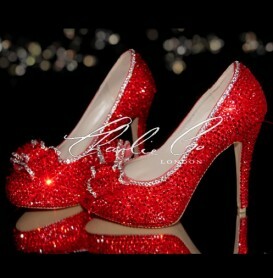 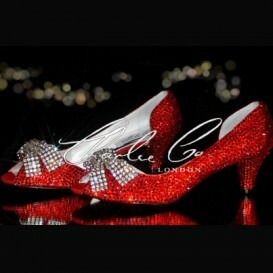 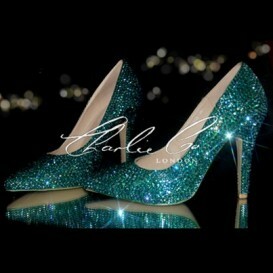 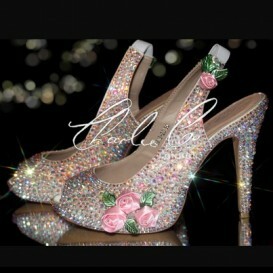 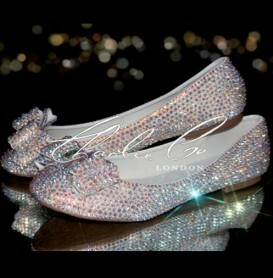 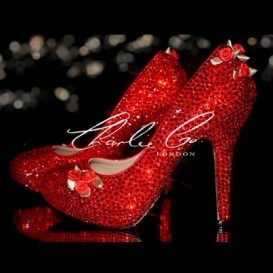 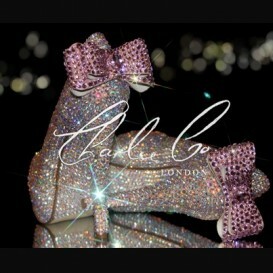 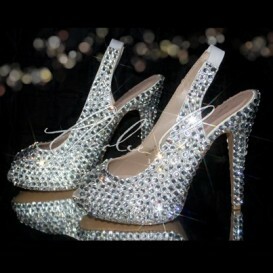 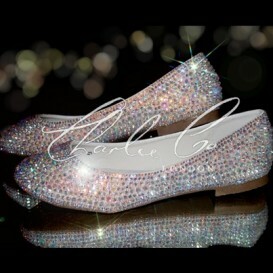 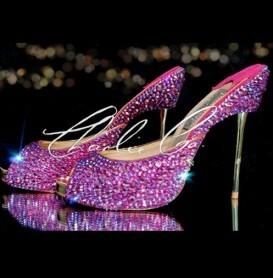 To have your pair made in the colour shown please selectClear Crystal Diamond from the colour menu.